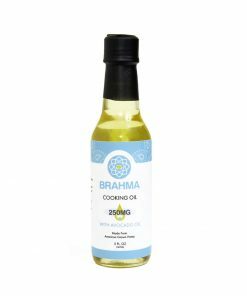 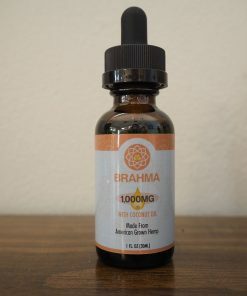 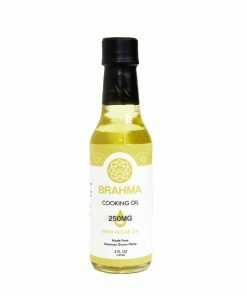 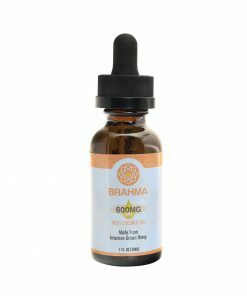 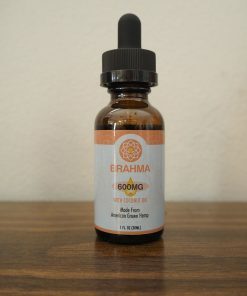 Named after the Buddhist God of Creation, Brahma Hemp products were inspired by the beauty of ingredients in their original form – Full Spectrum Hemp Extract in nutritious avocado, hemp and coconut carrier oils. Brahma is known as the Hindu God of Creation. 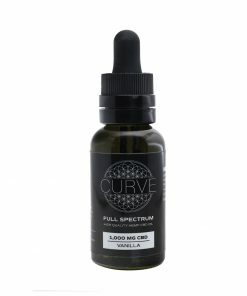 This brand is a pure, full spectrum, high quality hemp extract. 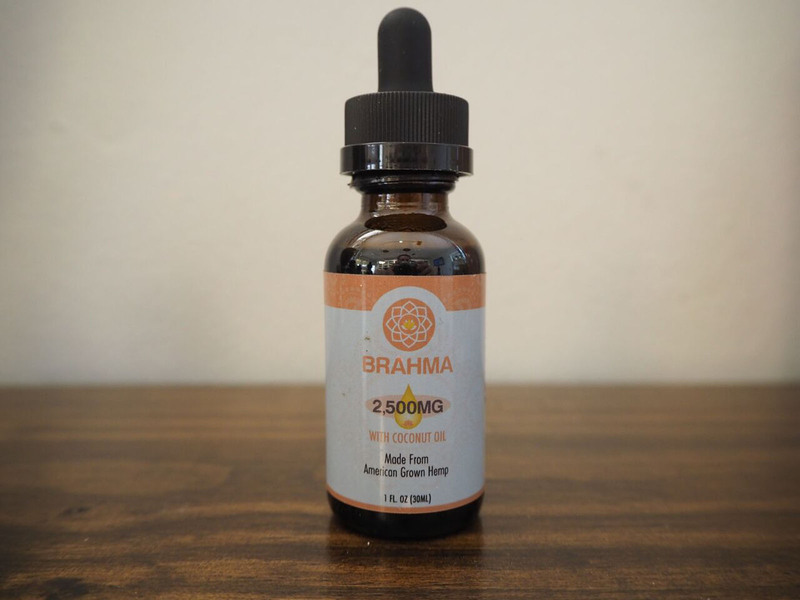 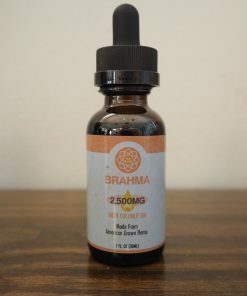 Benefits of Brahma may include, the reduction of stress and anxiety, relief of pain and stiffness, alleviation of nausea and vomiting, and much more.